It’s hard to believe but it’s been more than three years since Amazon chief Jeff Bezos revealed on CBS News’ magazine program 60 Minutes his intentions to use aerial drones to deliver packages to customers. Some in the tech community poked fun at the idea of Prime Air but Bezos and company were undeterred and soon enough, others hopped aboard the drone bandwagon. Despite a sea of legal red tape domestically, Amazon pushed forward with its idea abroad and recently completed the first fully autonomous Prime Air delivery in the Cambridge area of England. The flight took place on December 7 from a local fulfillment center to nearby resident Richard B. As you can see in the embedded clip, the entire process – from the click to order to delivery – took just 13 minutes. 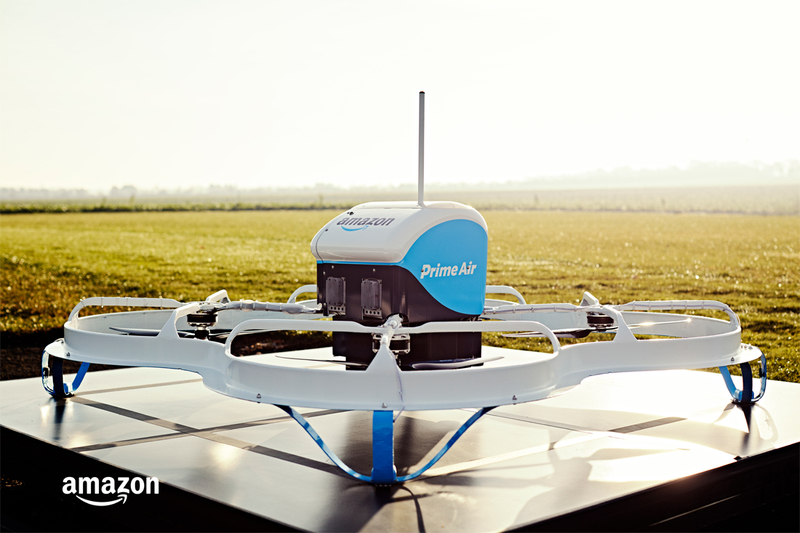 The goal with Prime Air is to have packages of up to five pounds delivered within 30 minutes or less of placing an order. Keep in mind that this is a very limited beta test with only two participating customers. Amazon says it plans to take on dozens of additional shoppers in the coming months before growing to “hundreds more.” I suspect it’ll still be several years before delivery drones become a common sight in the skies above us but this is no doubt progress. As for now, Amazon says it is only permitted to operate its drones during daylight hours when winds are low and visibility is good, not in rain / snow / icy conditions.